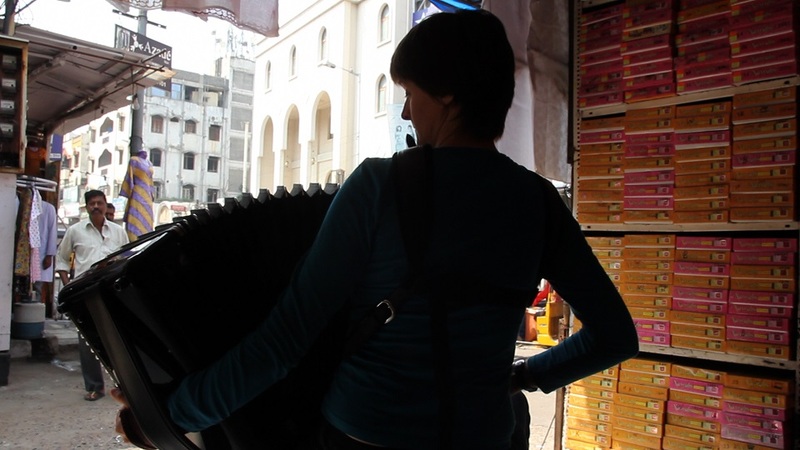 The accordion is a relatively young instrument. One with a rustic past, at home in harbour pubs and at village reunions. At the same time it is super-modern and has recently conquered concert halls all over world both with transcriptions of classical music as well as with newly composed repertoire. It was invented to travel, has spread with emigrants all over the world and in each place found its own music. It tells stories and touches people because it is very “human “. It breathes and is – like no other instrument – connected with the performer´s body. All this is what fascinates me about my instrument. And this is what I want to carry on into the music of TODAY. I am curious to find out what composers of my generation in different parts of the world think, how they react to the world of today and how I can find a place there. To what extent can an interpreter be part of the creative process, producing something new, creating connections, building bridges between cultures ? I want to expand the accordion and integrate it into new contexts. And I want to touch people, be inspiring, thought-provoking and not least entertaining. On the following pages you will find information about me and my activities. Enjoy browsing, listening and reading. WELCOME !